Local servers are now available in Australia and New Zealand for free-to-play multiplayer action game Nosgoth, Square Enix announced today. Players who are interested in getting immediate access to the game can sign up for the Closed beta via the website. 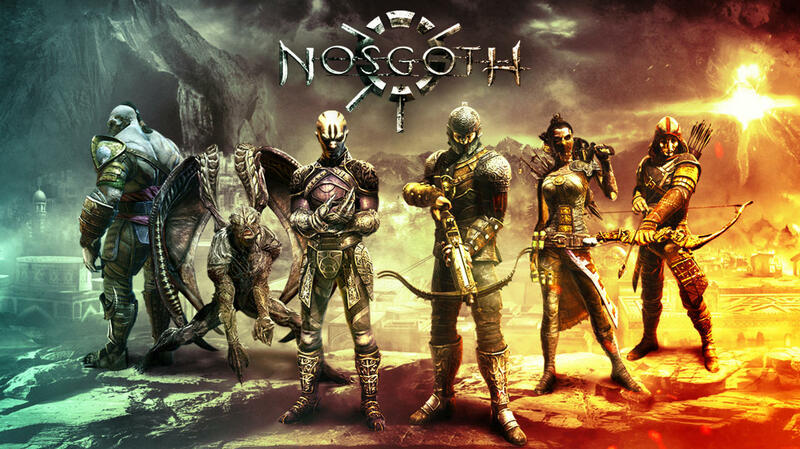 Developed by Psyonix, Nosgoth draws its subject matter from the Legacy of Kain universe, and fans will be familiar with the setting, plot, and some of the character designs. The game pits players in a team-based versus match, with humans and vampire characters alike duking it out in a “fight for survival.” The open beta is expected to launch in winter (or summer in Australia). For more on the game, check out GameSpot’s preview. Tagged Enix, Game, Launches, multiplayer, Nosgoth, Preview, Servers, Square, Vampire.